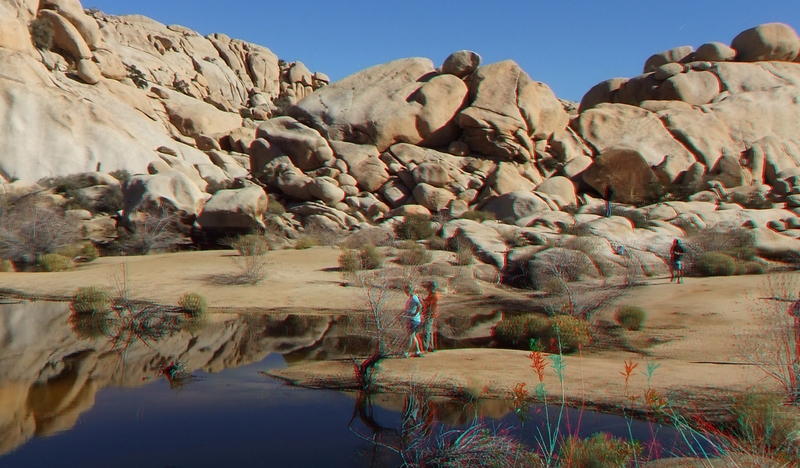 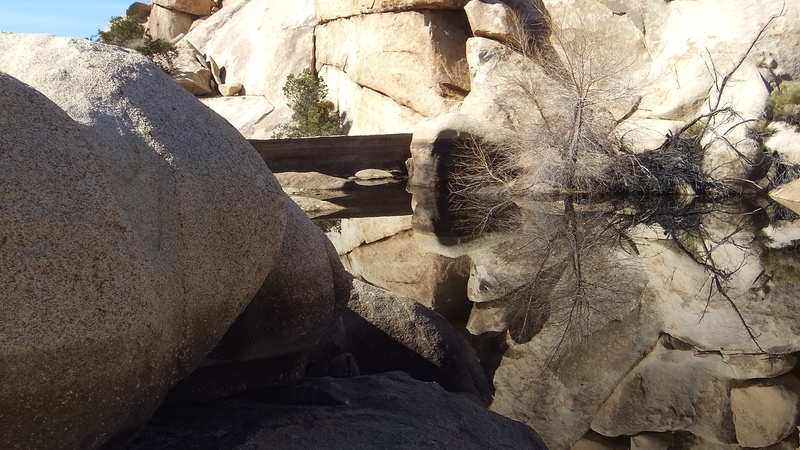 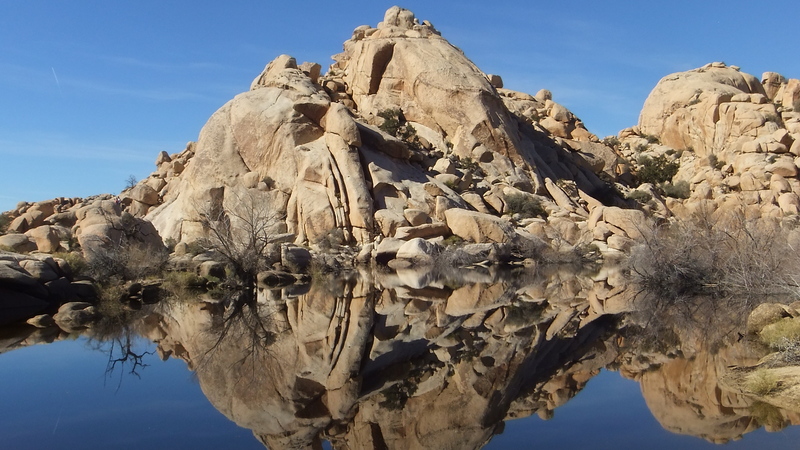 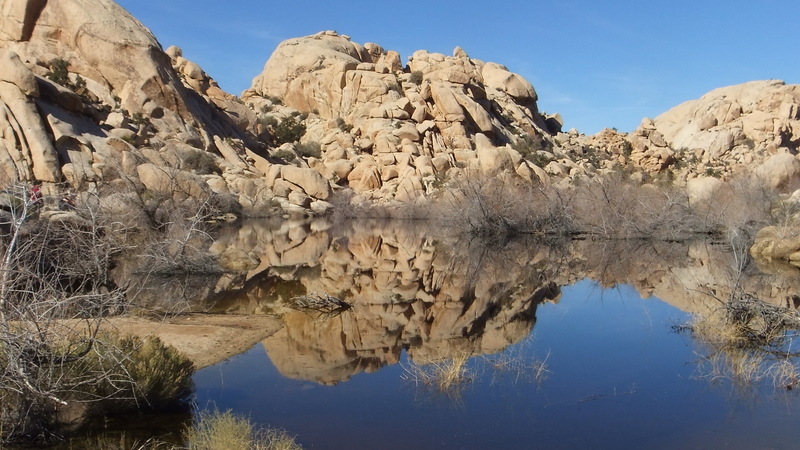 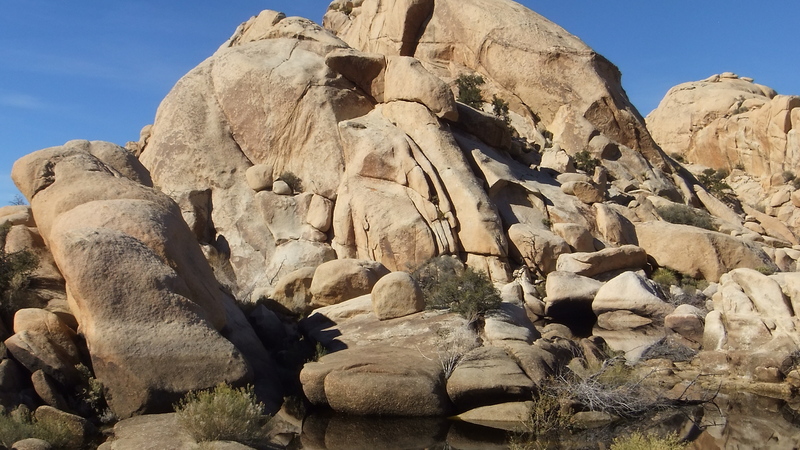 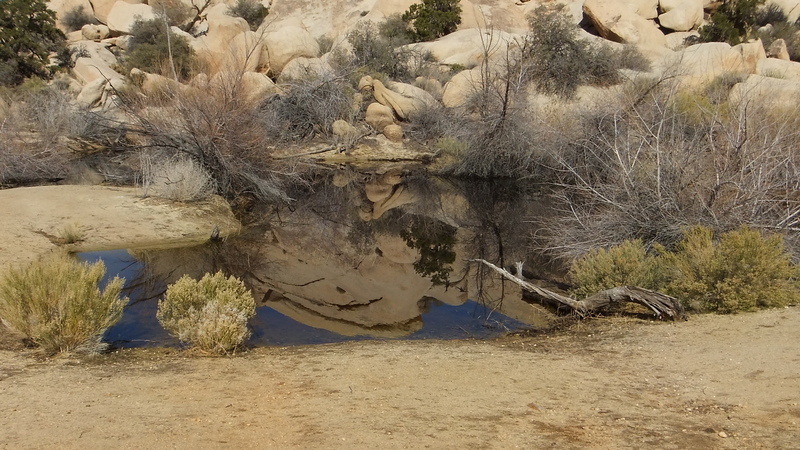 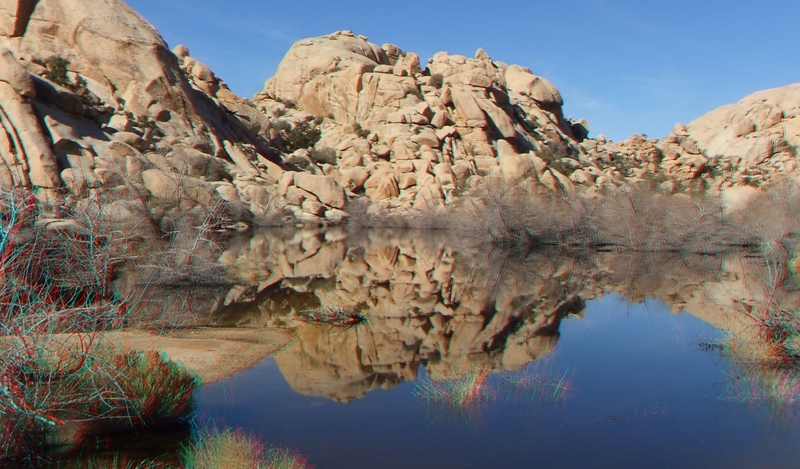 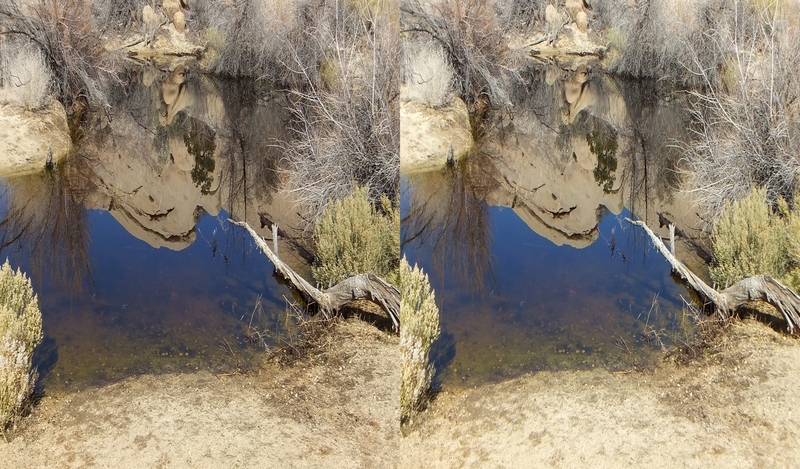 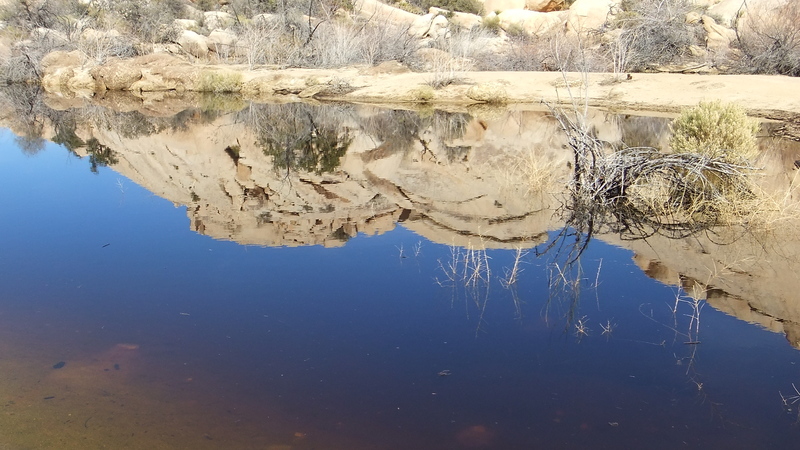 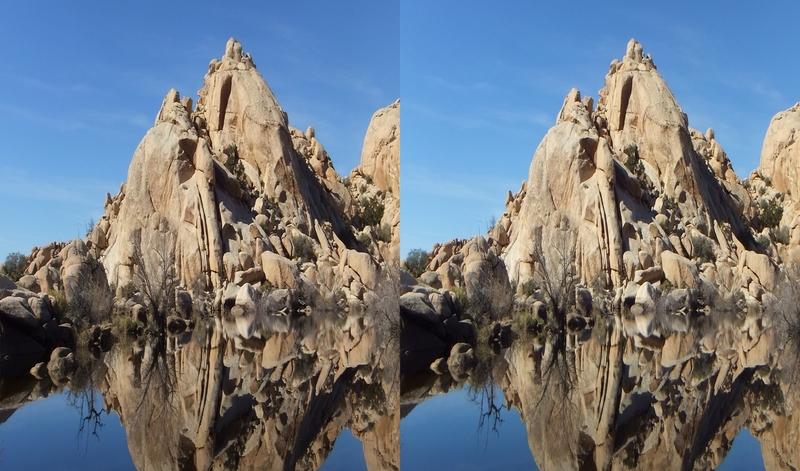 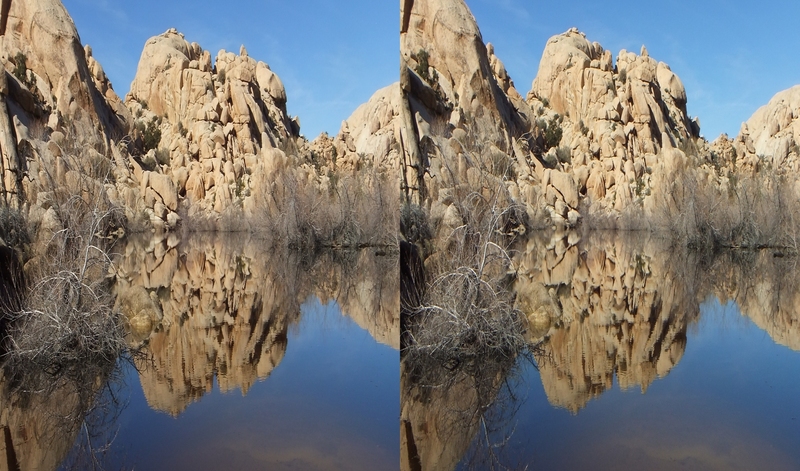 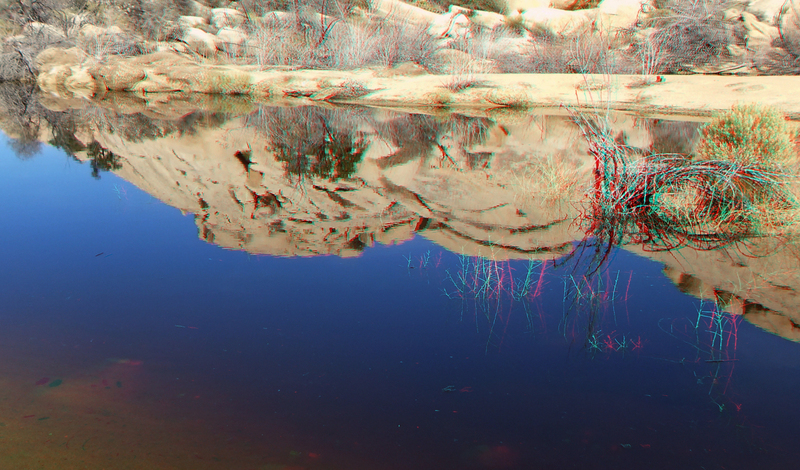 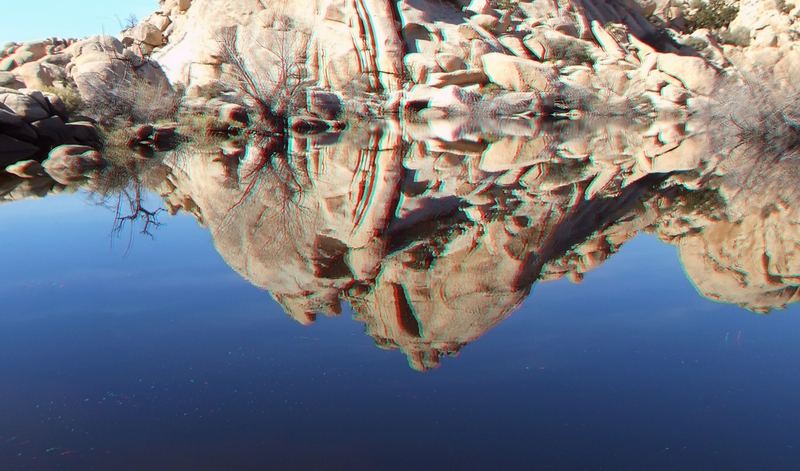 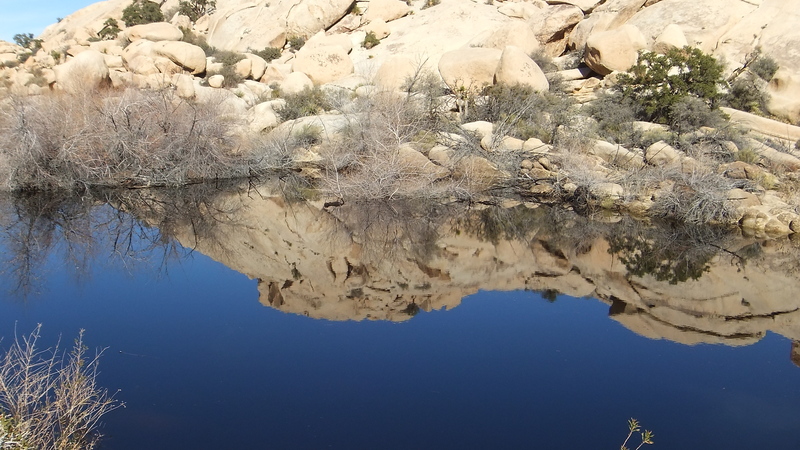 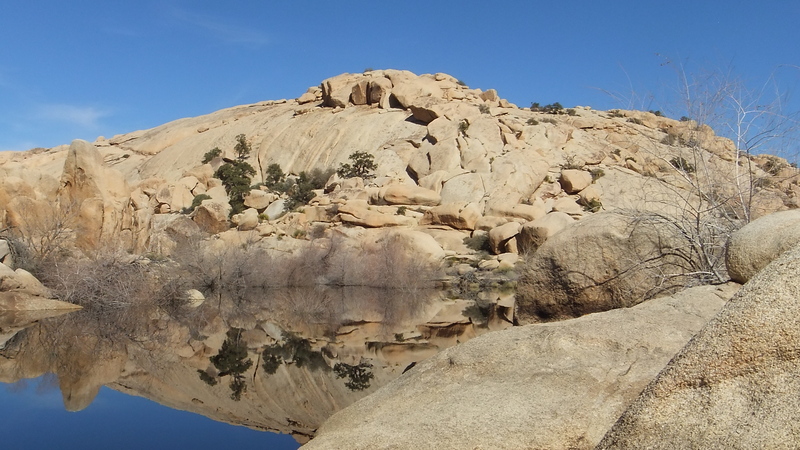 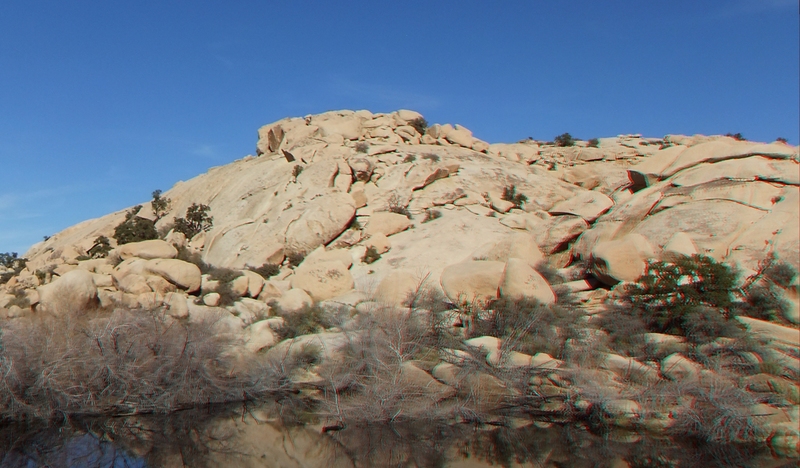 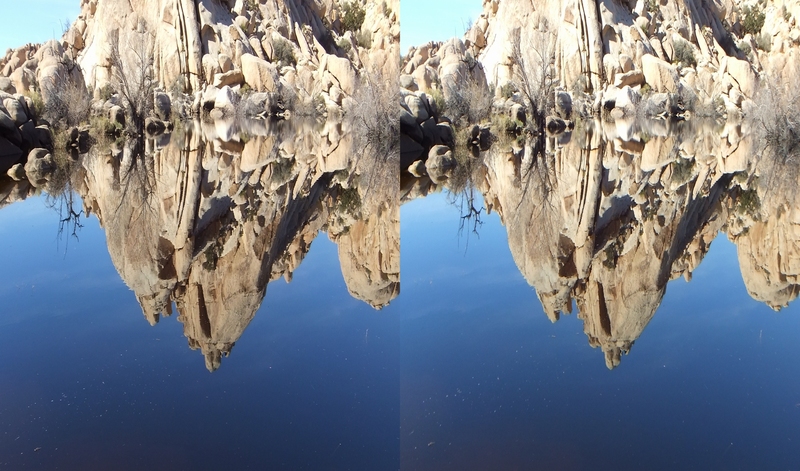 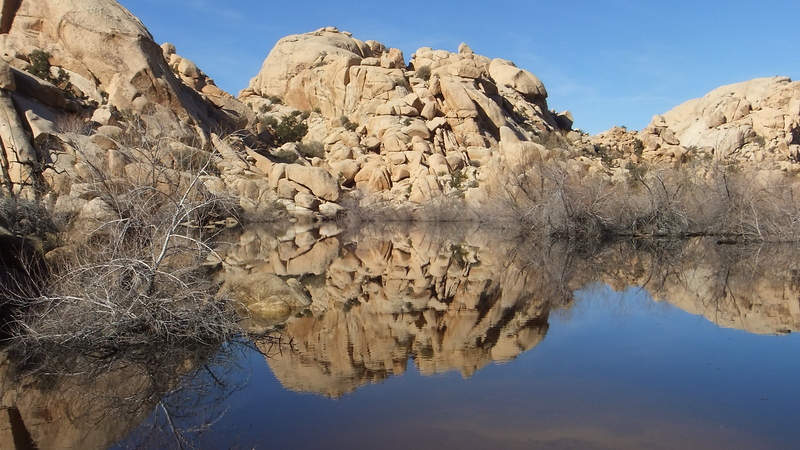 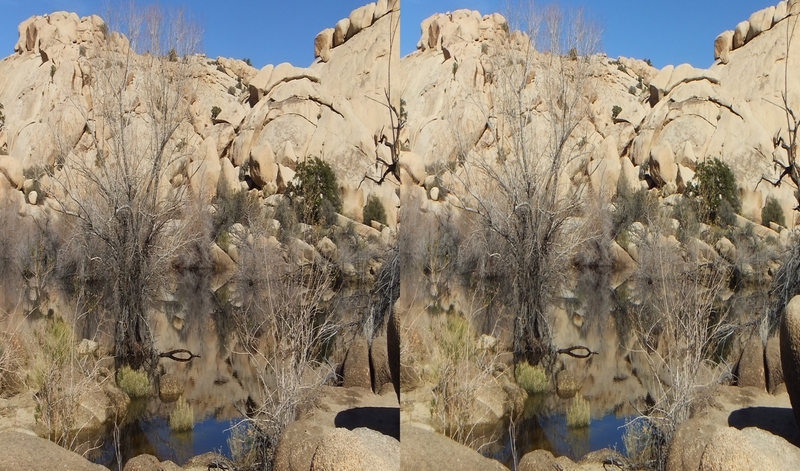 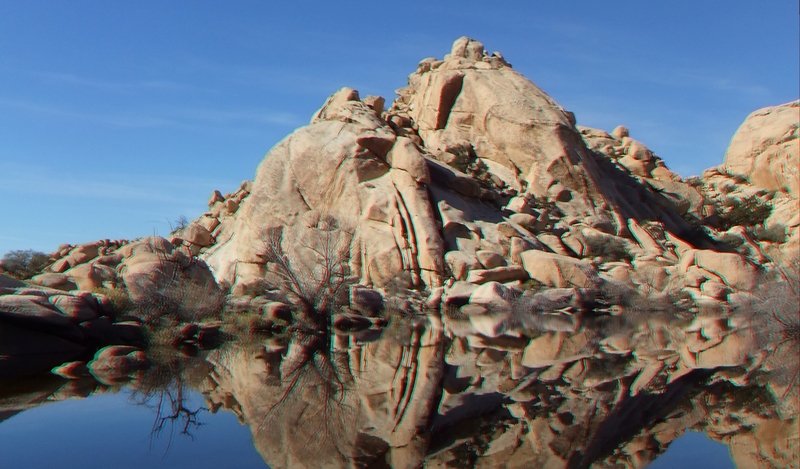 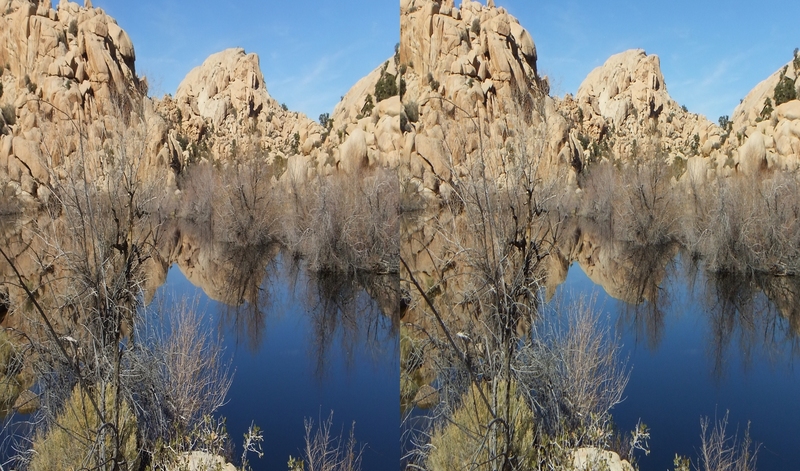 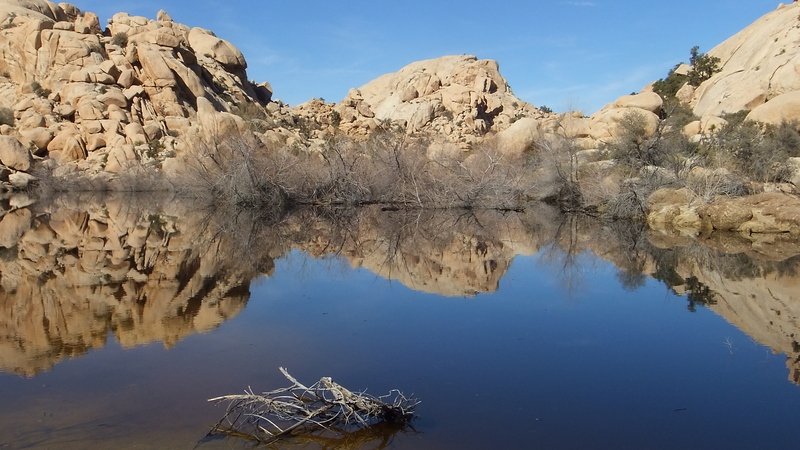 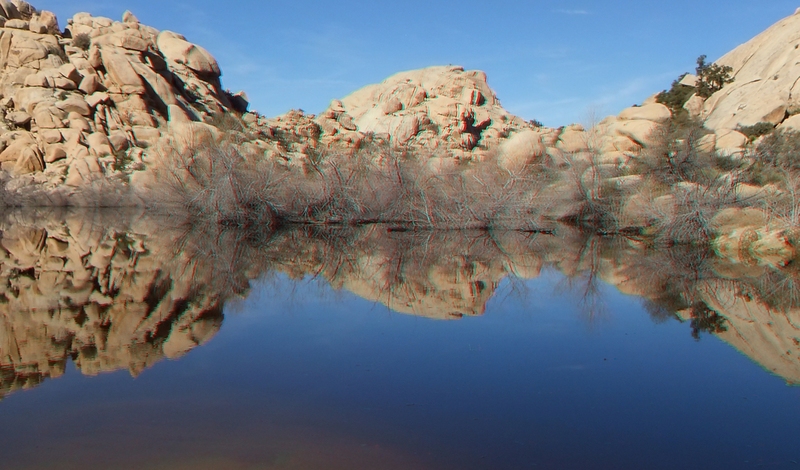 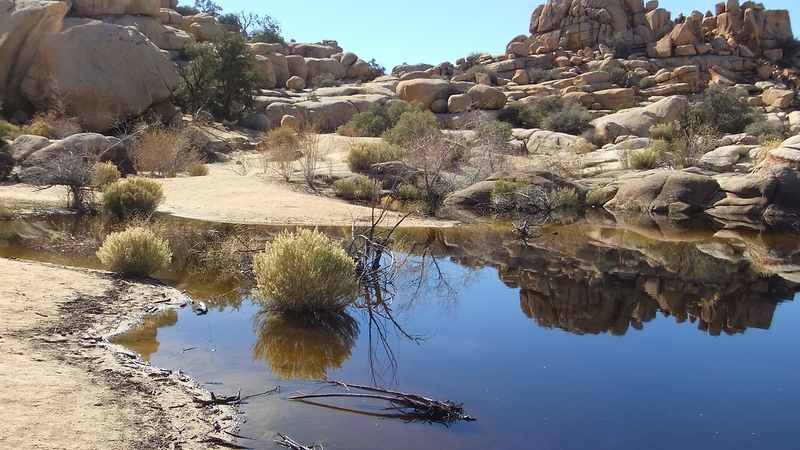 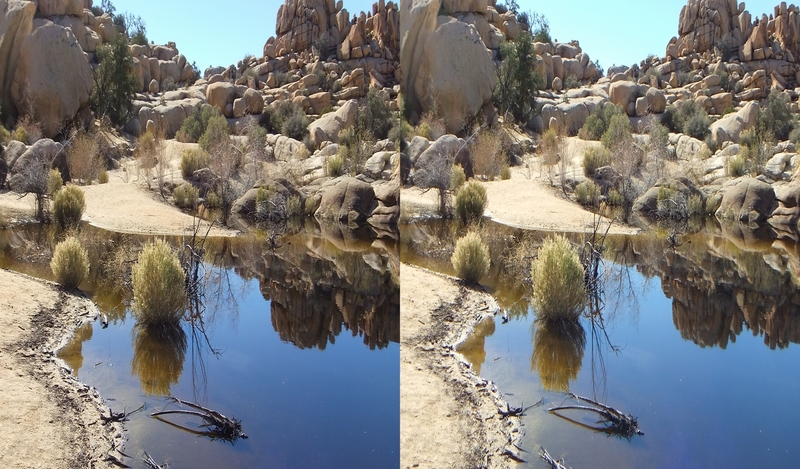 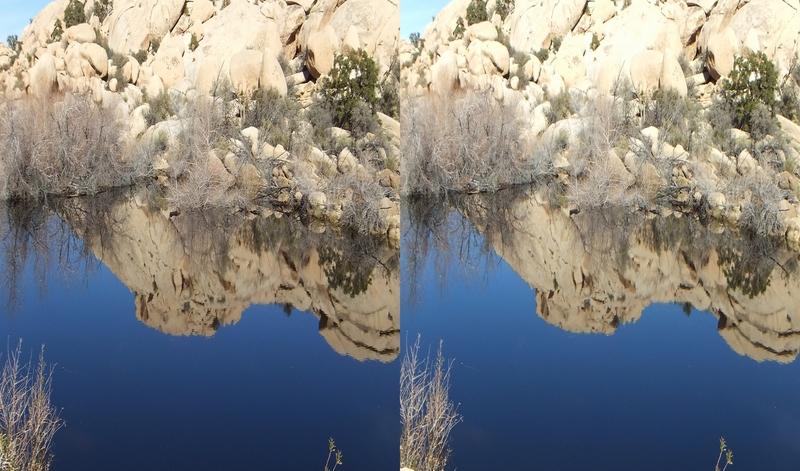 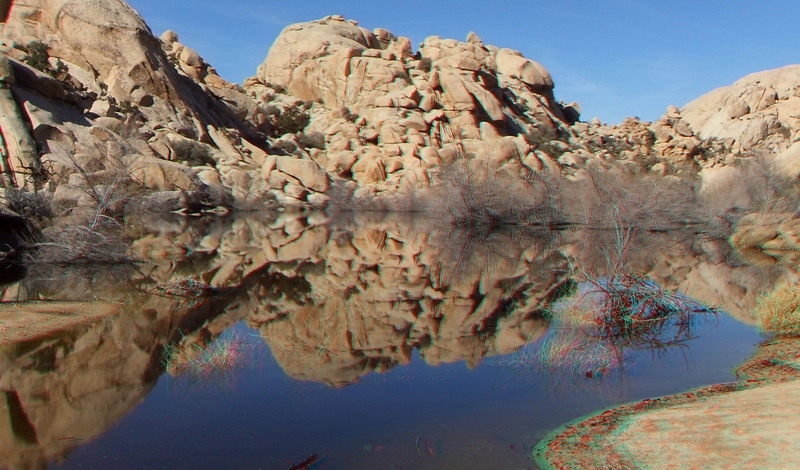 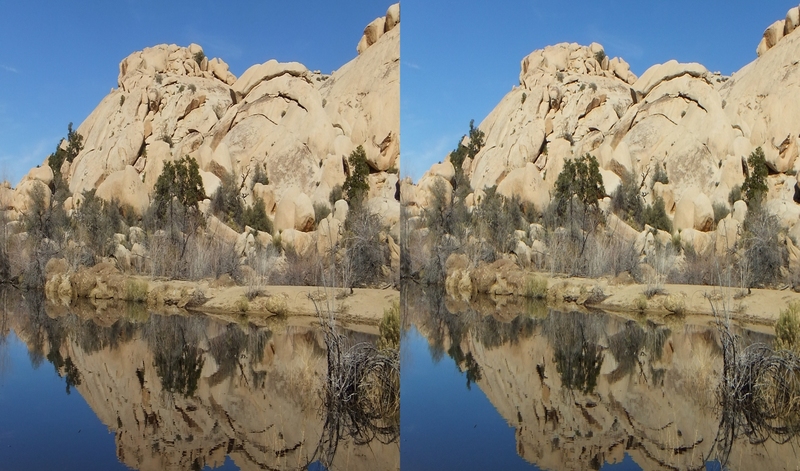 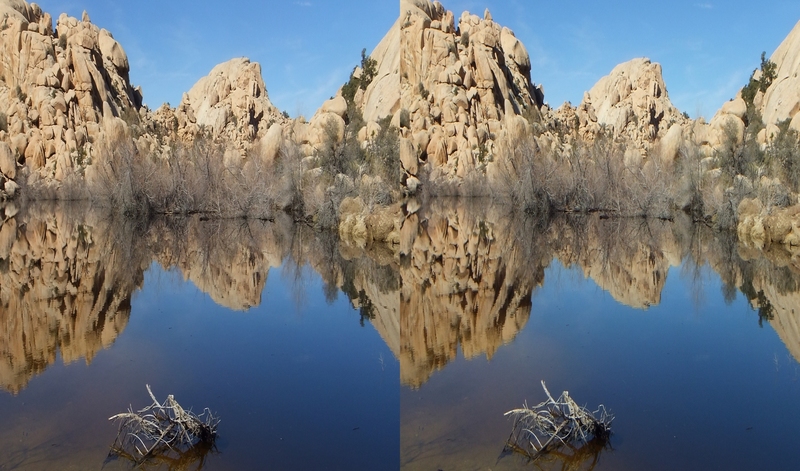 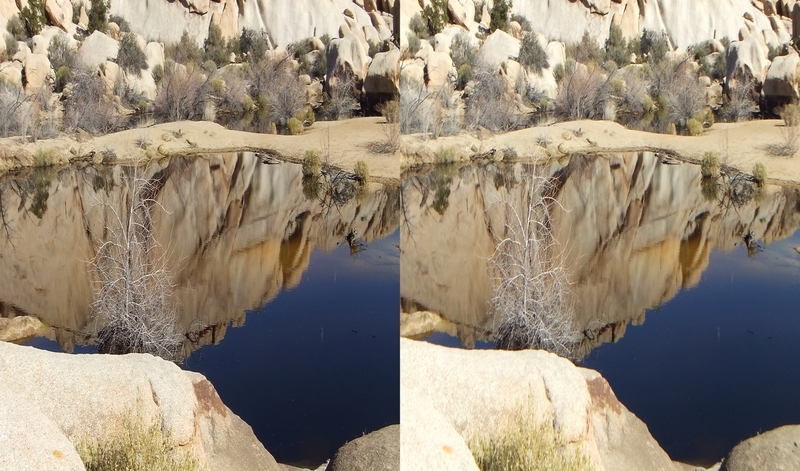 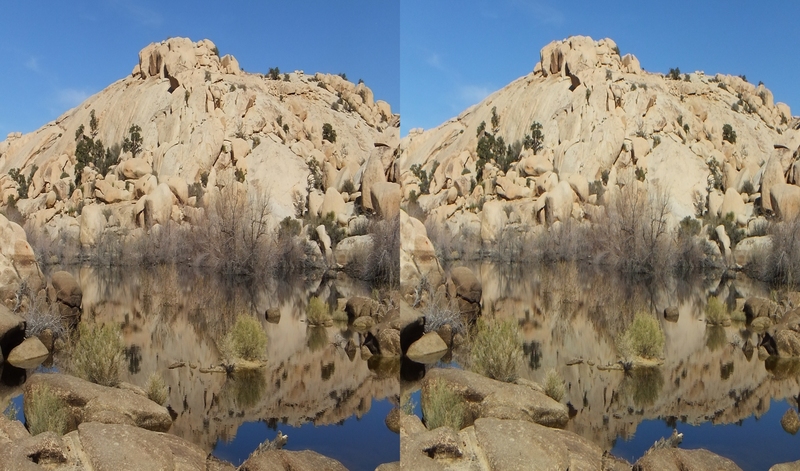 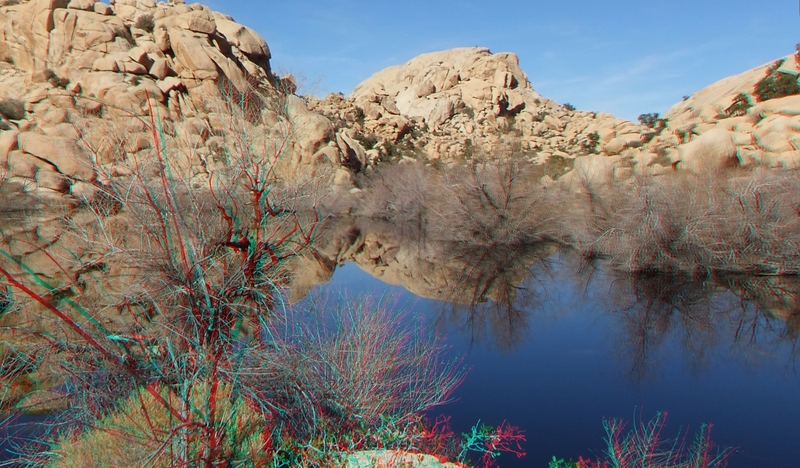 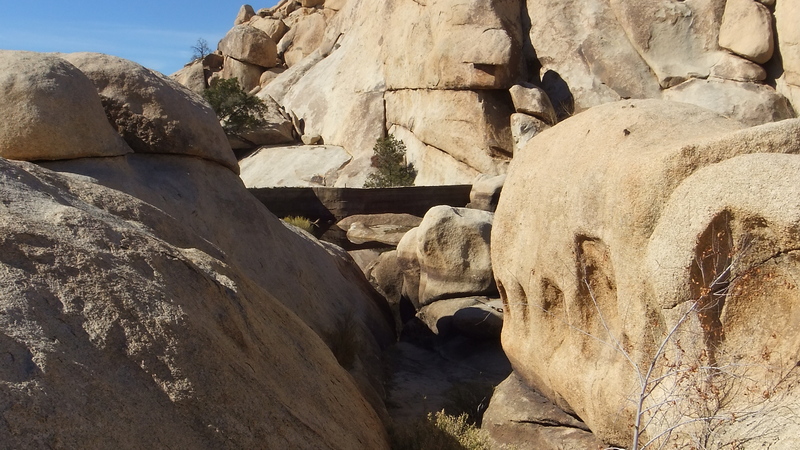 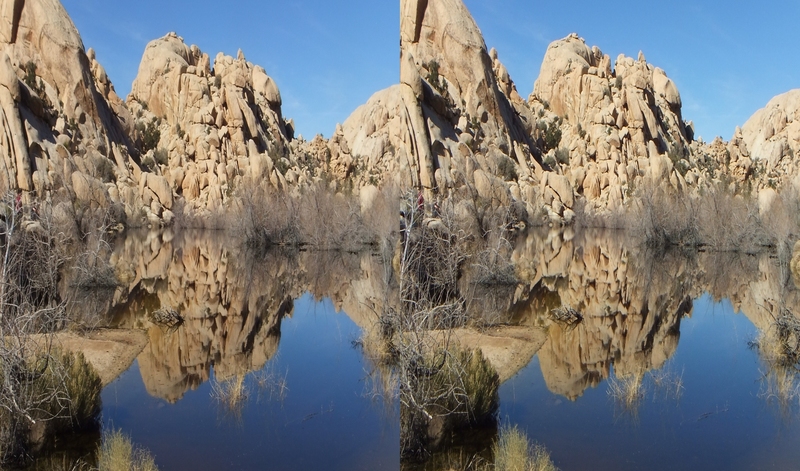 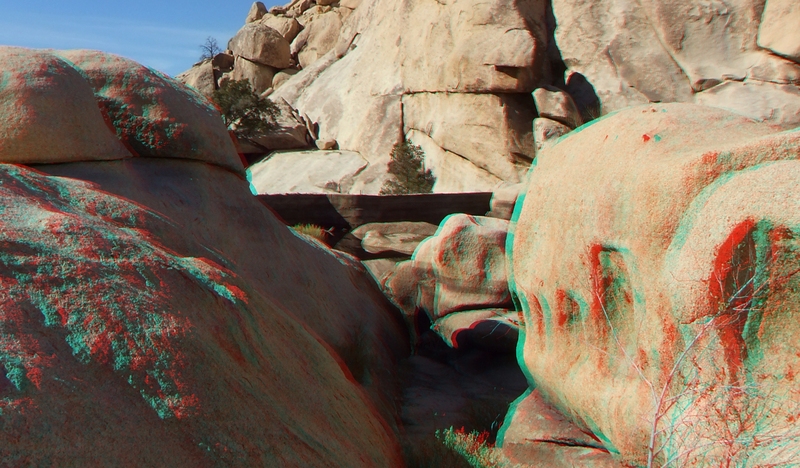 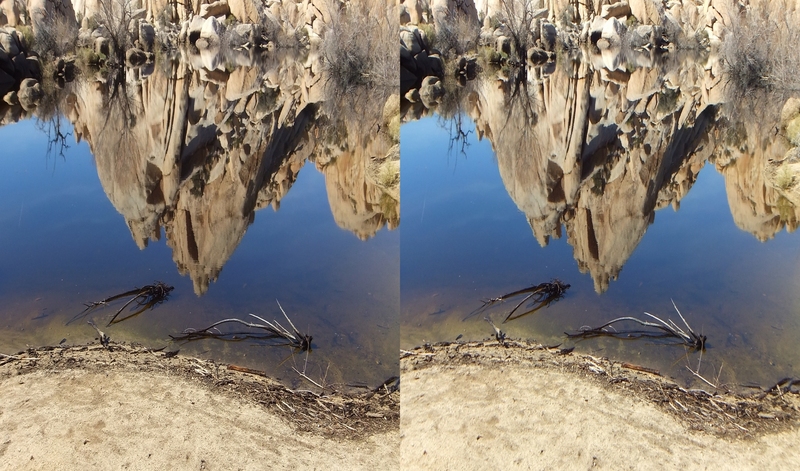 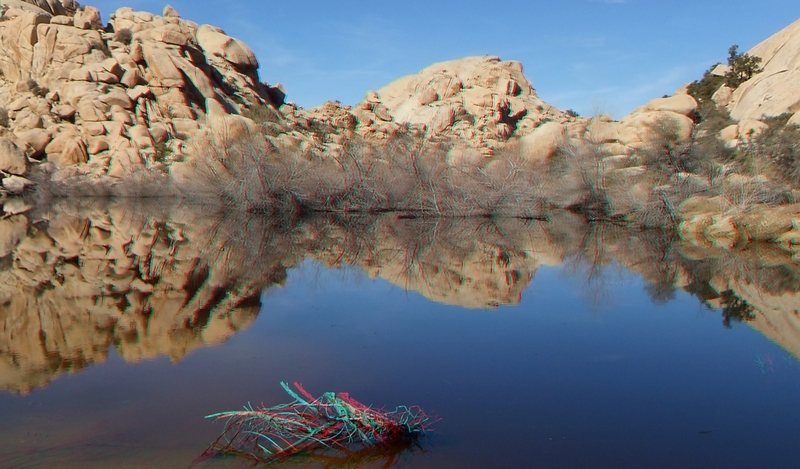 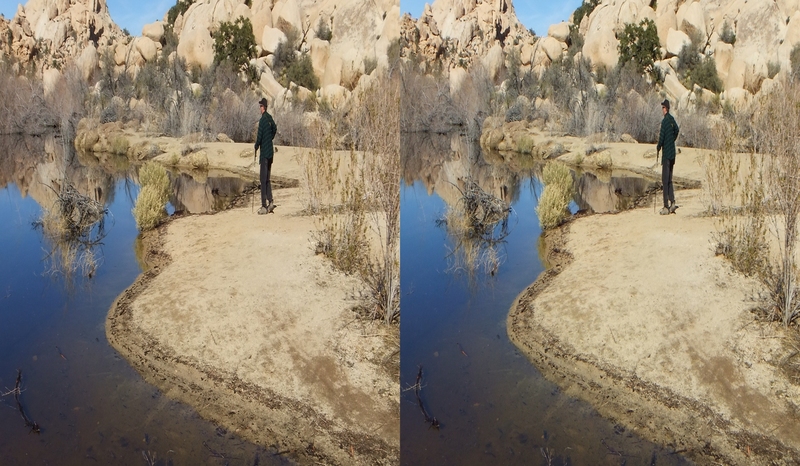 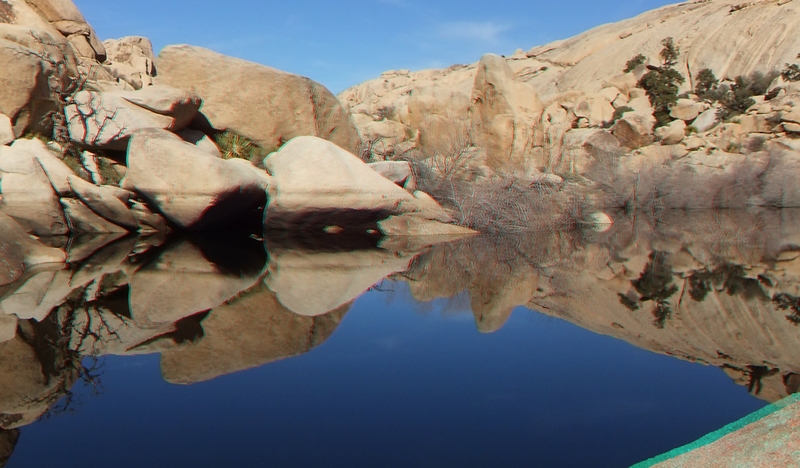 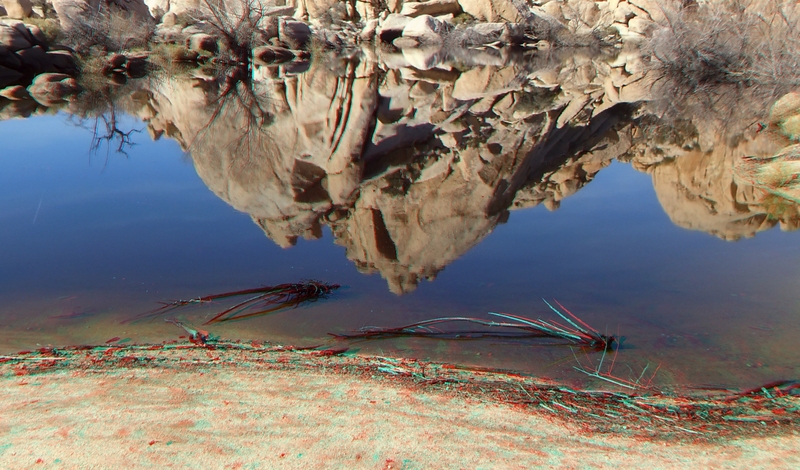 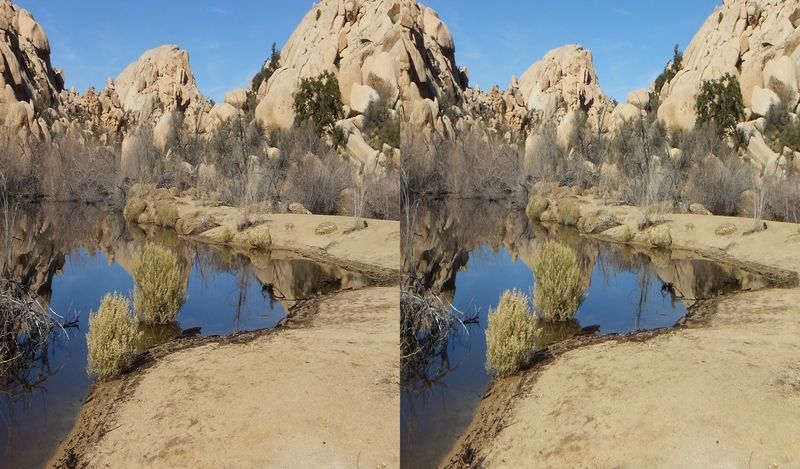 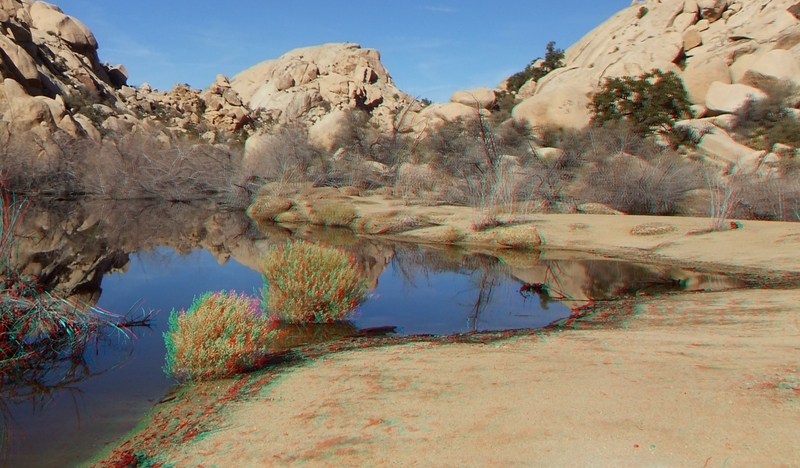 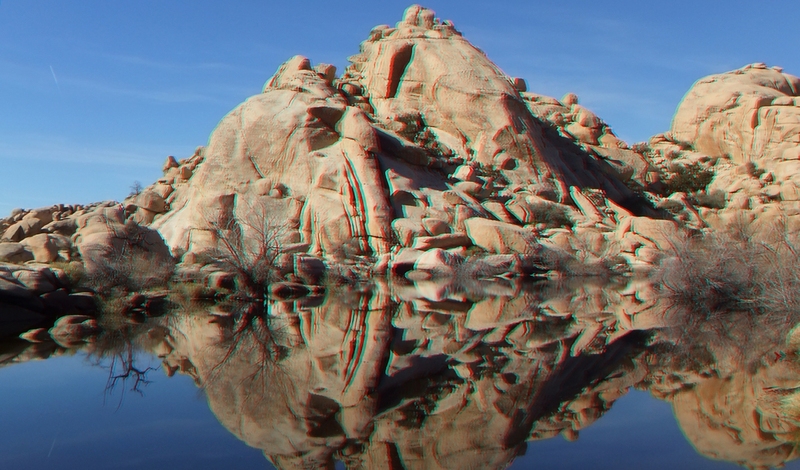 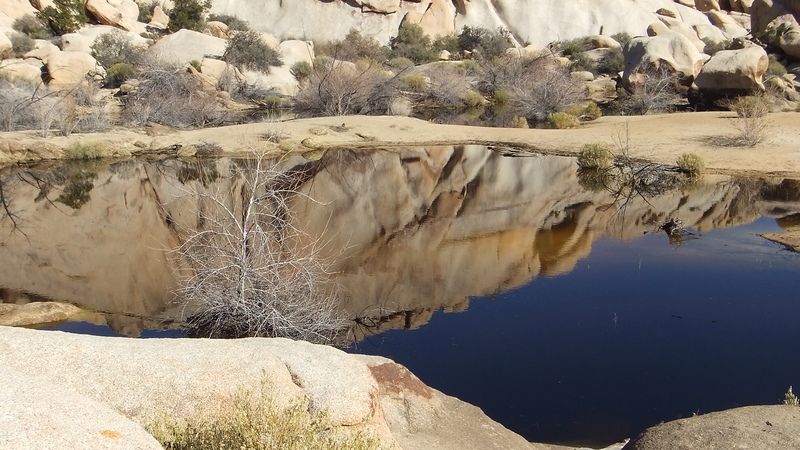 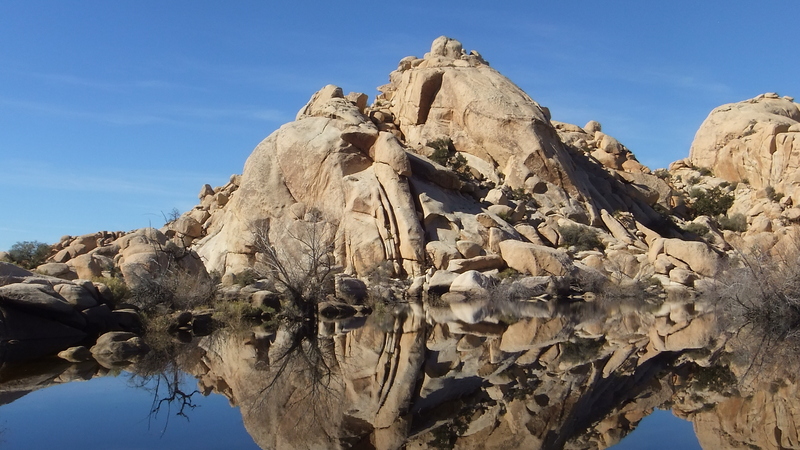 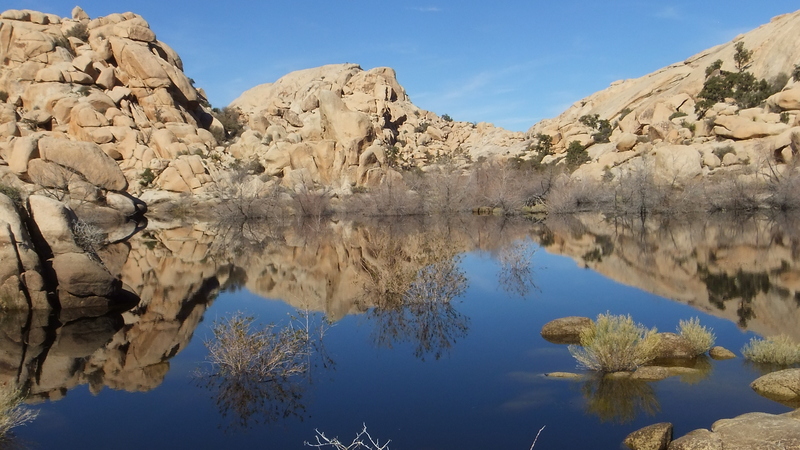 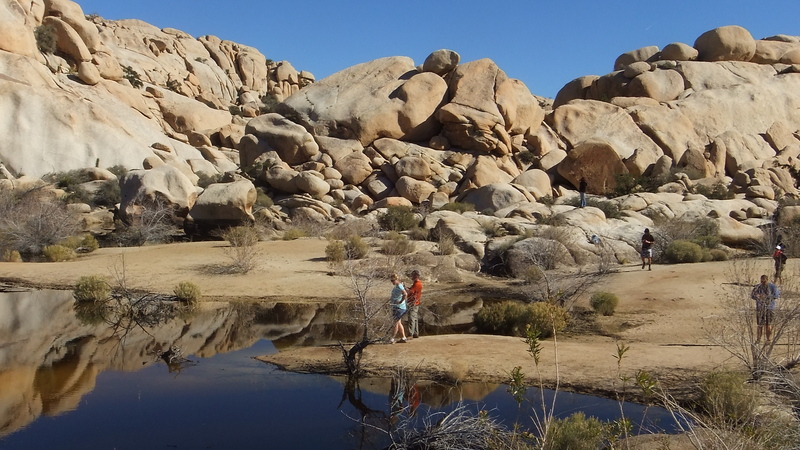 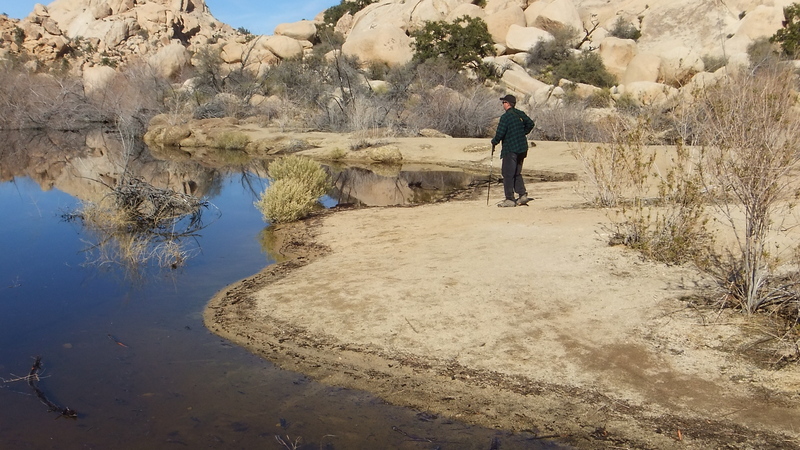 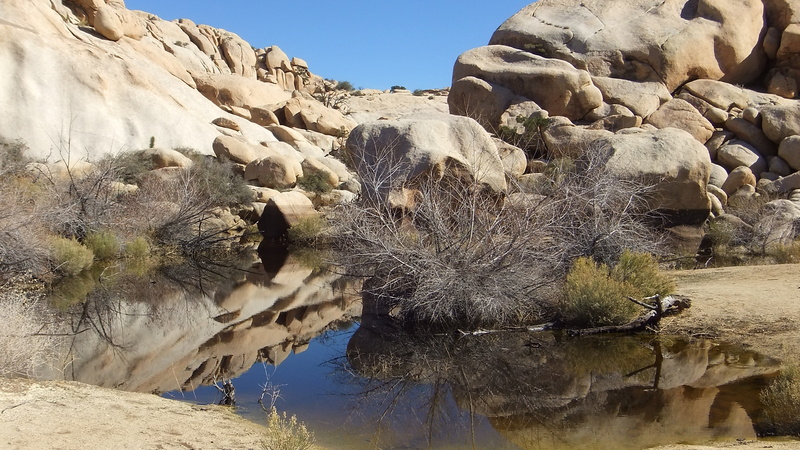 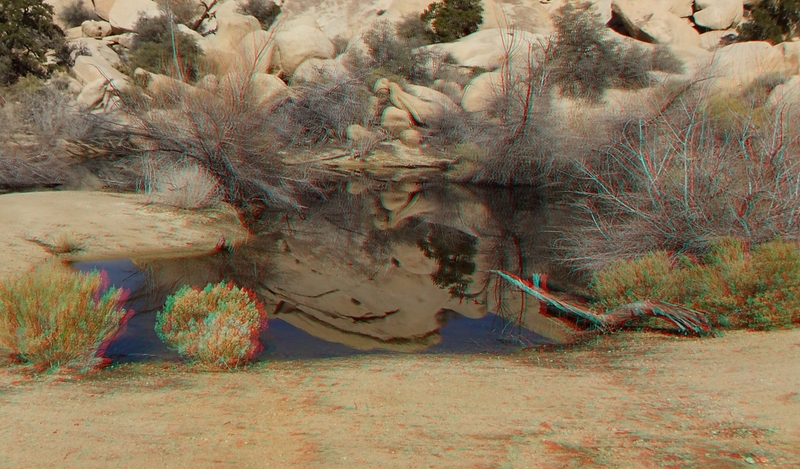 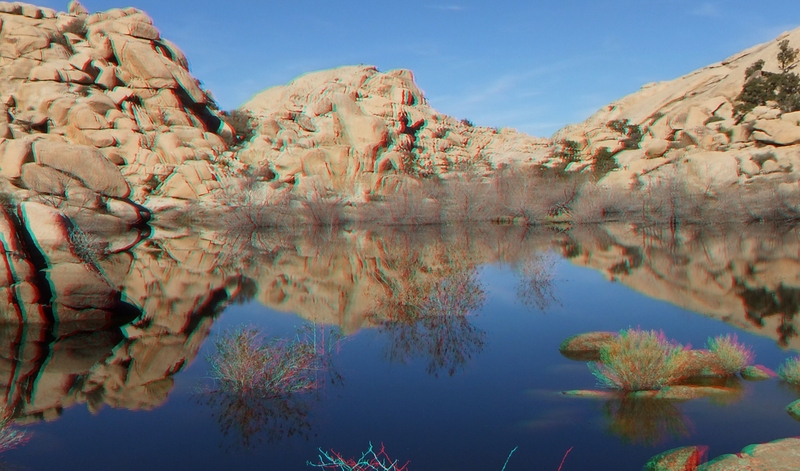 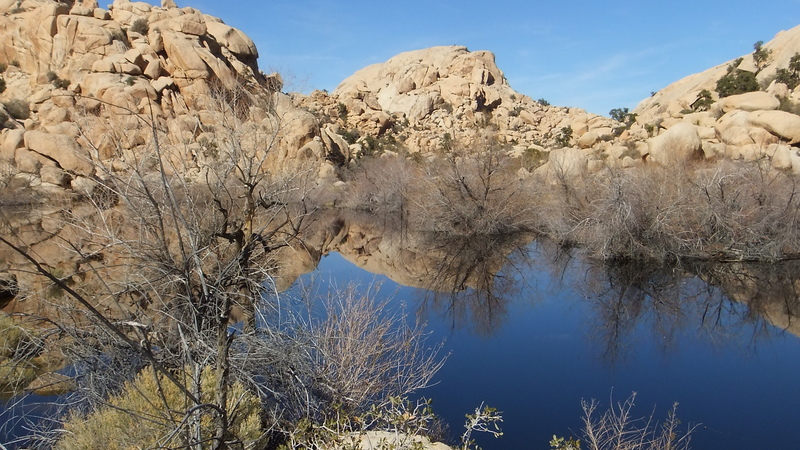 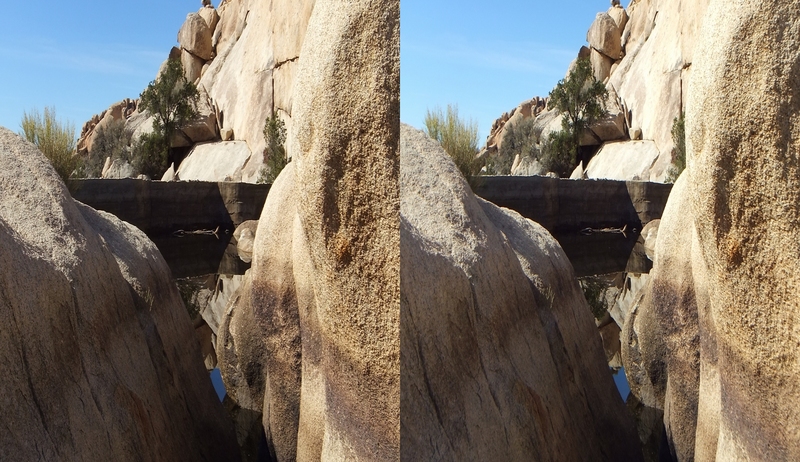 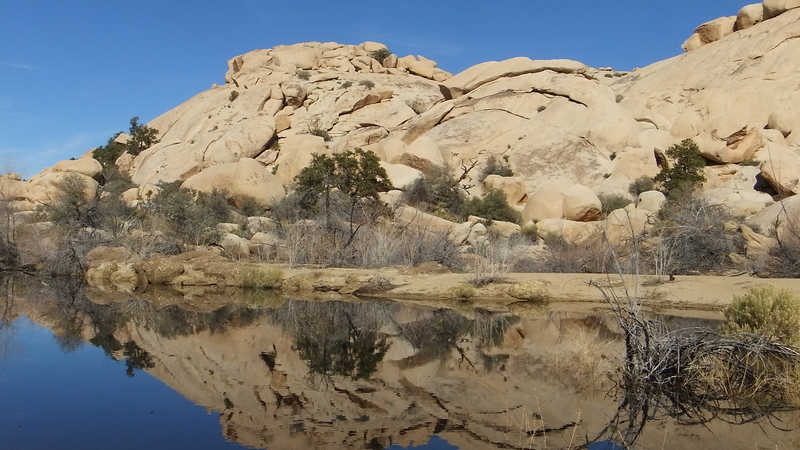 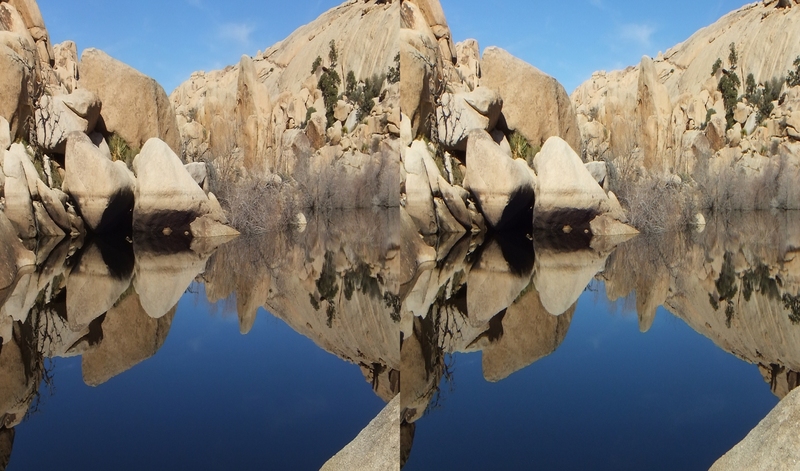 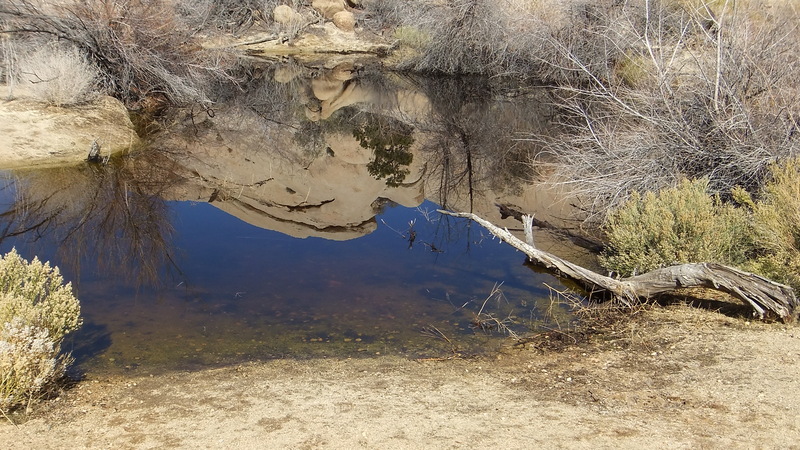 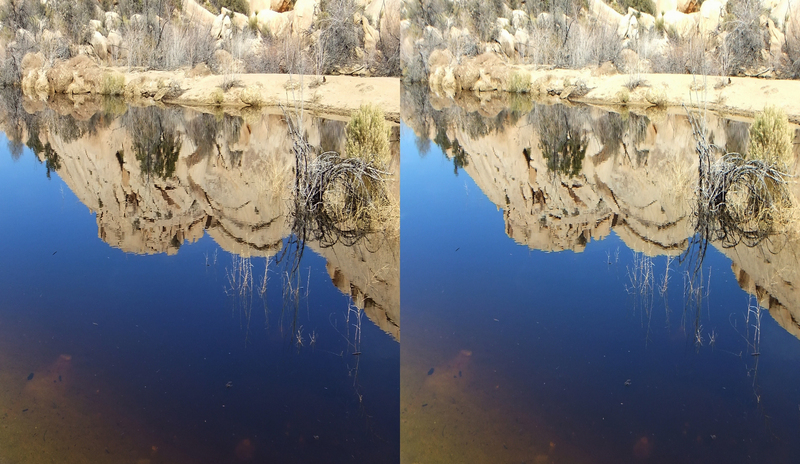 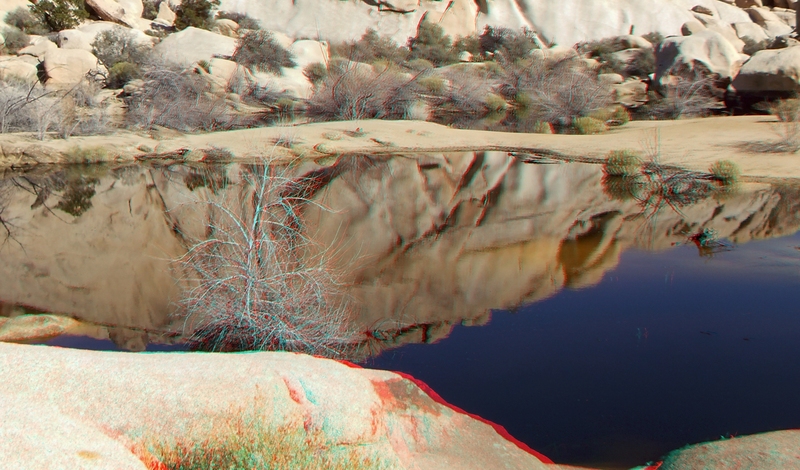 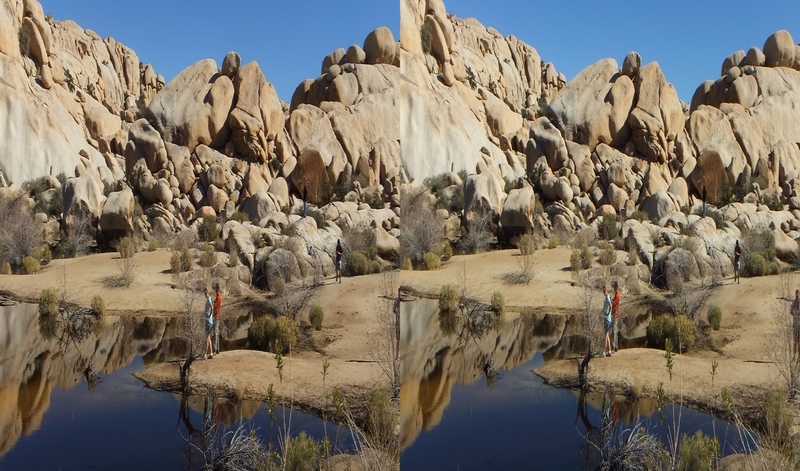 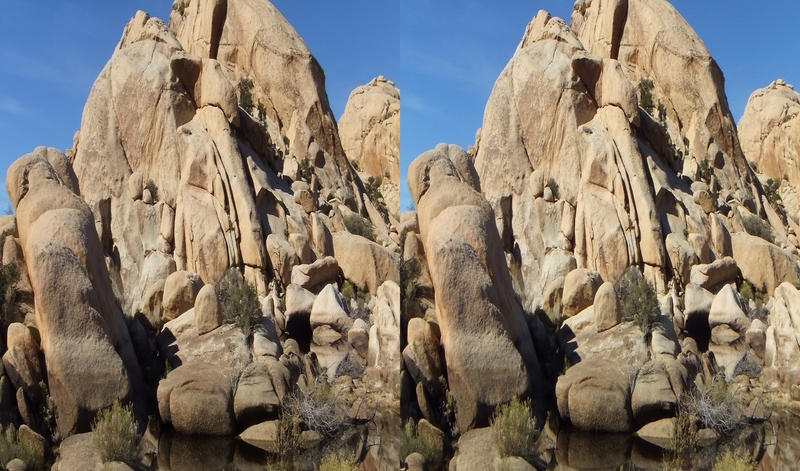 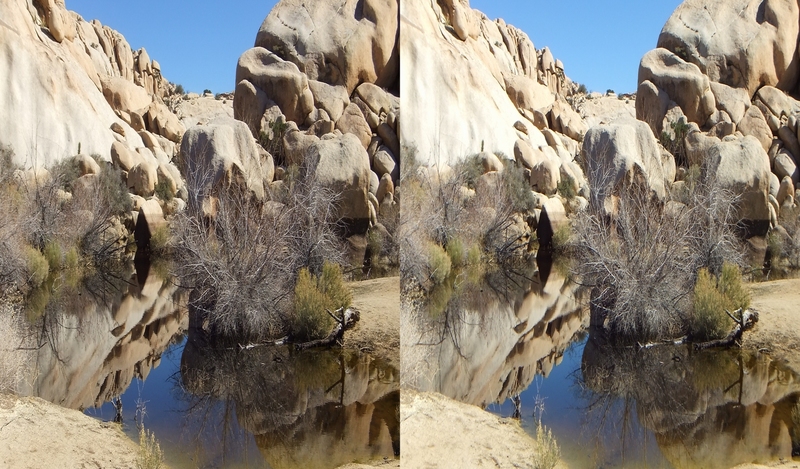 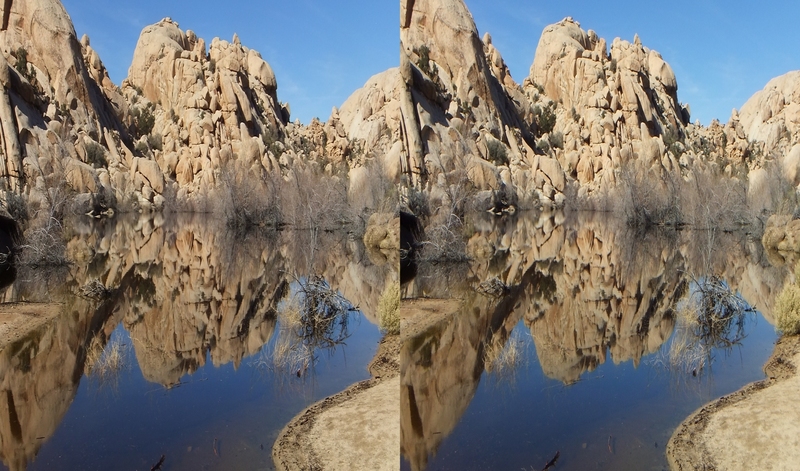 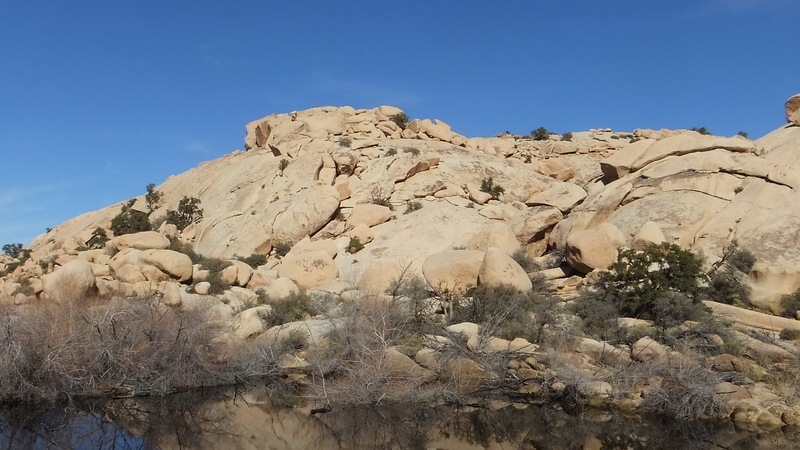 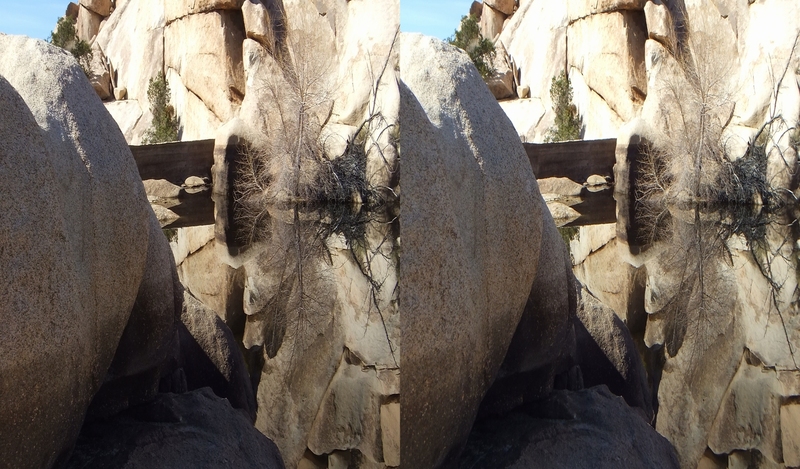 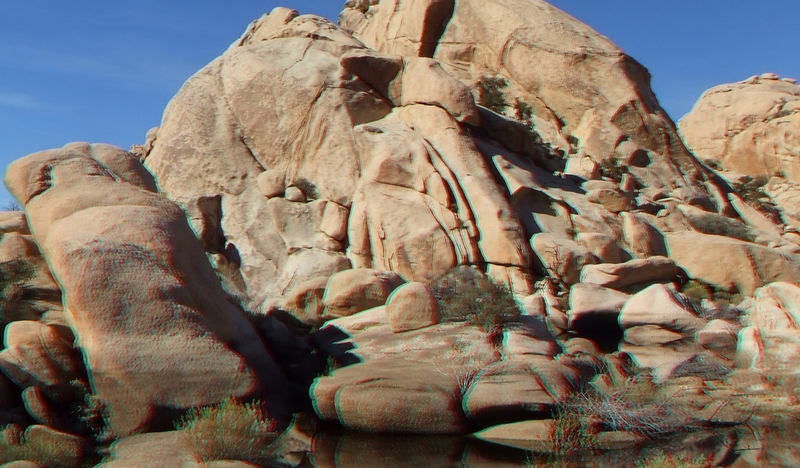 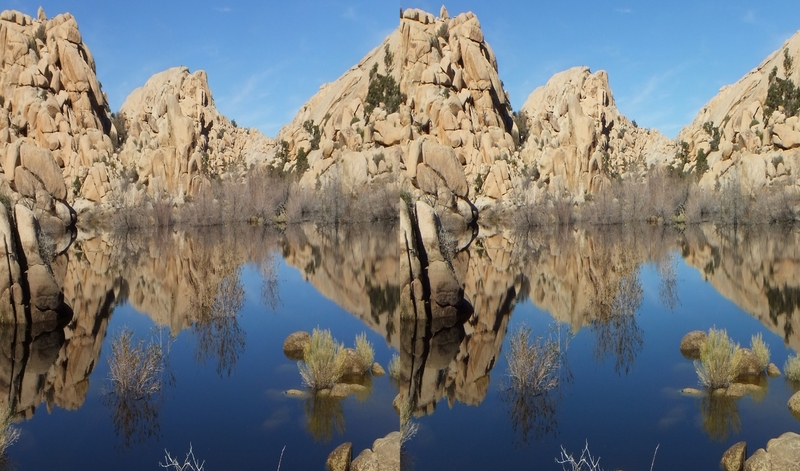 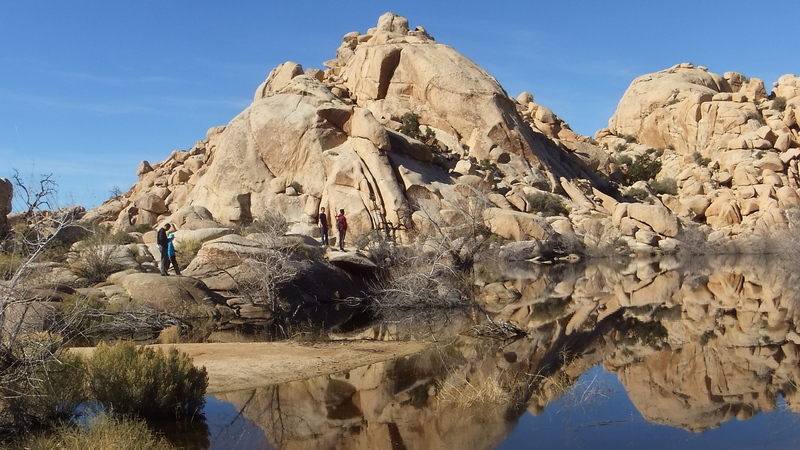 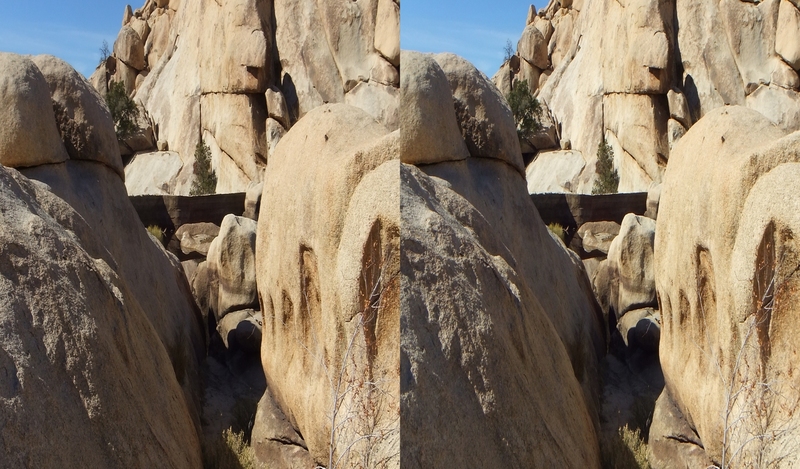 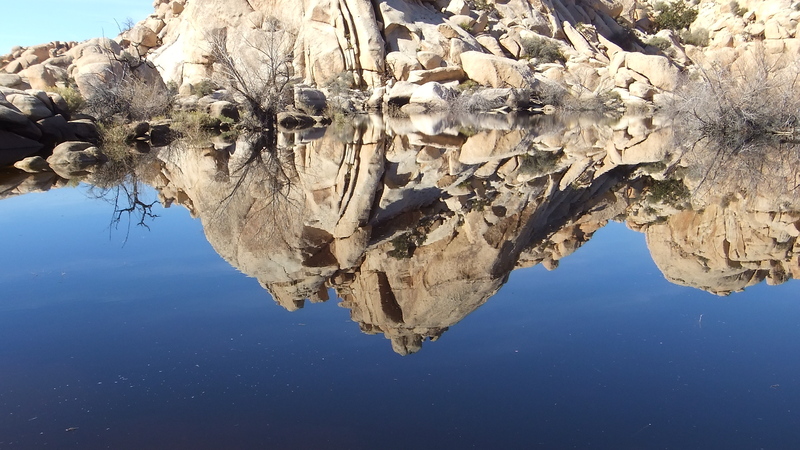 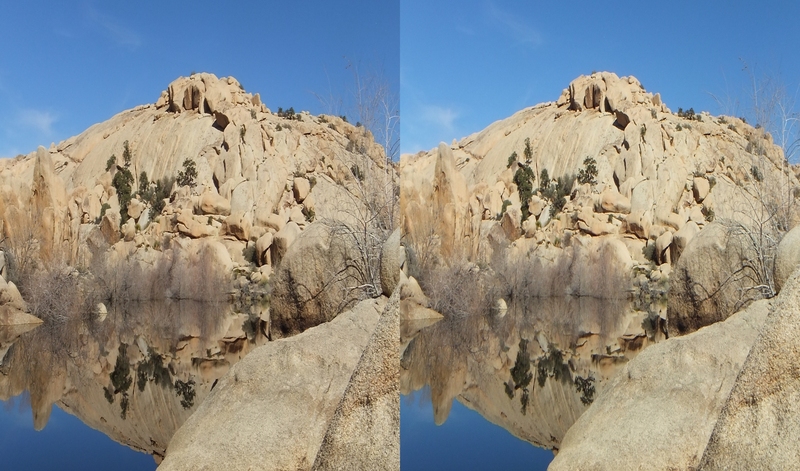 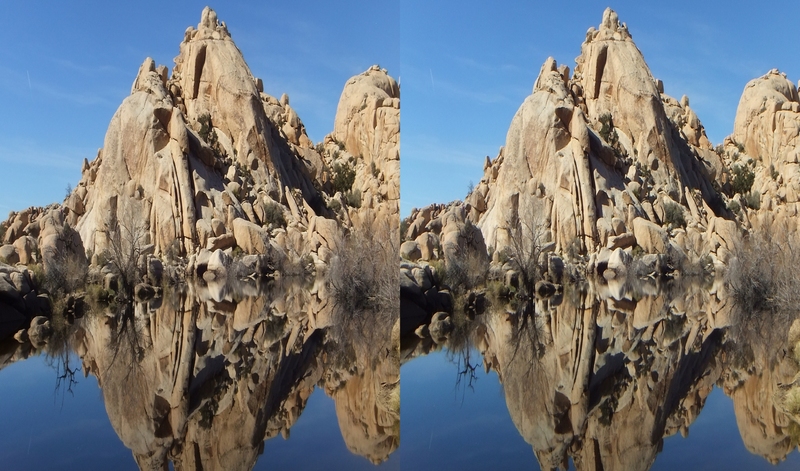 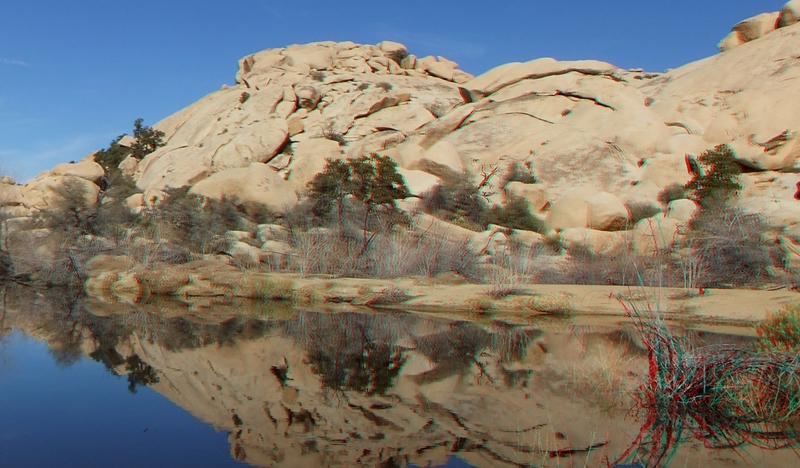 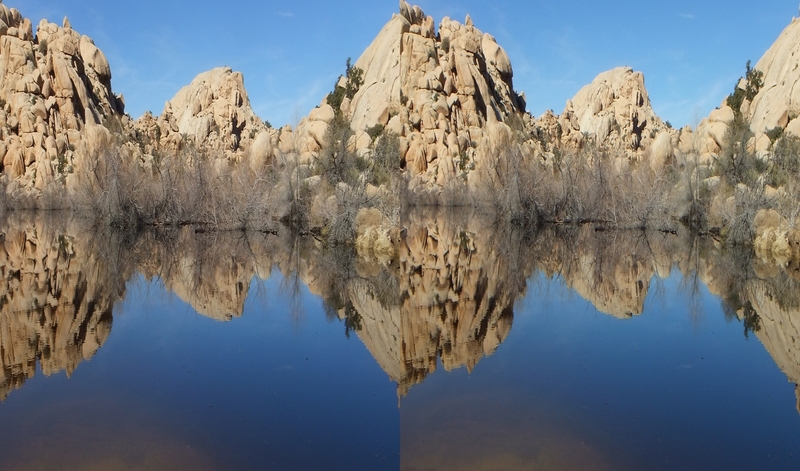 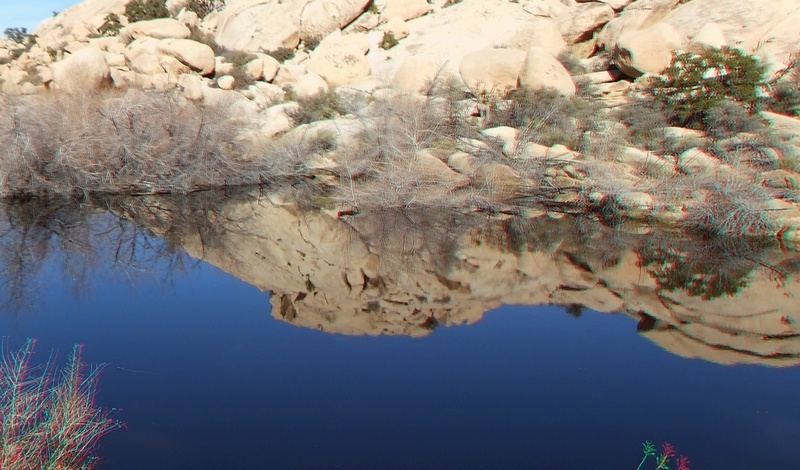 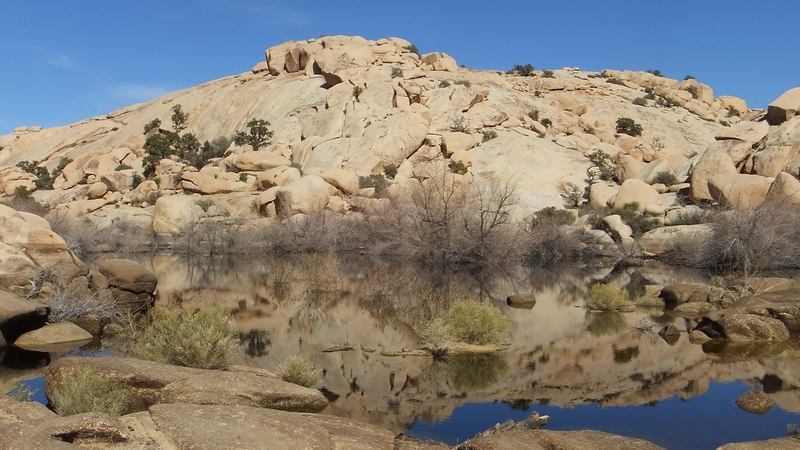 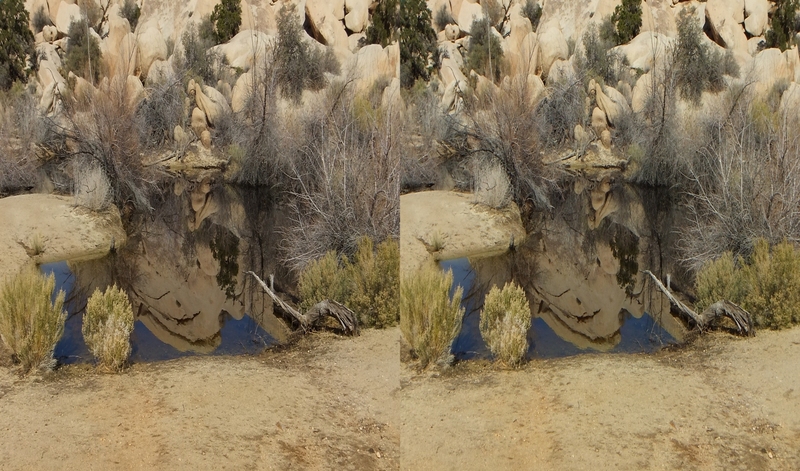 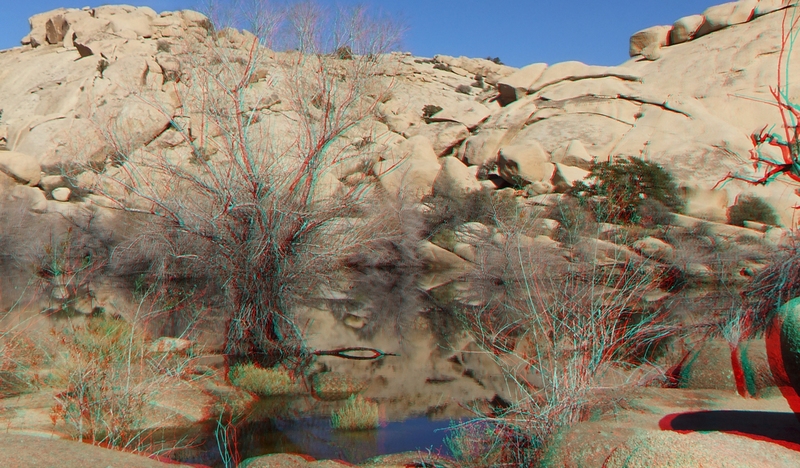 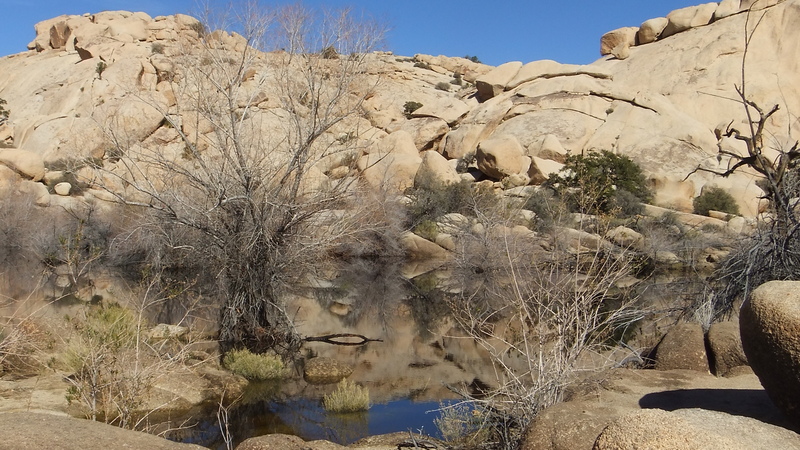 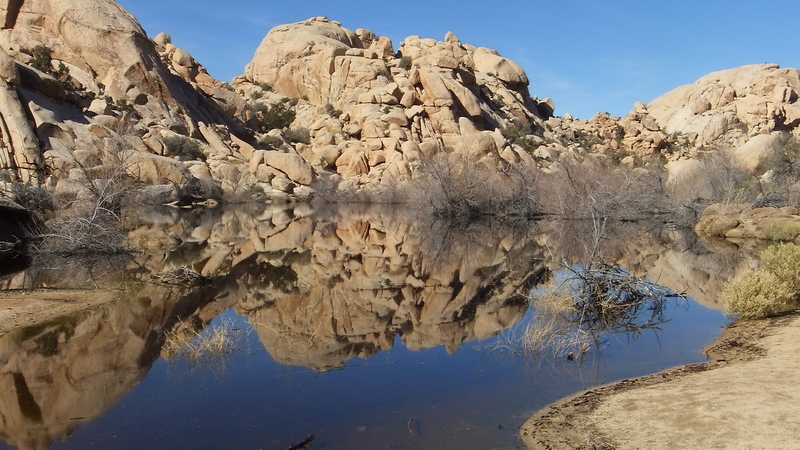 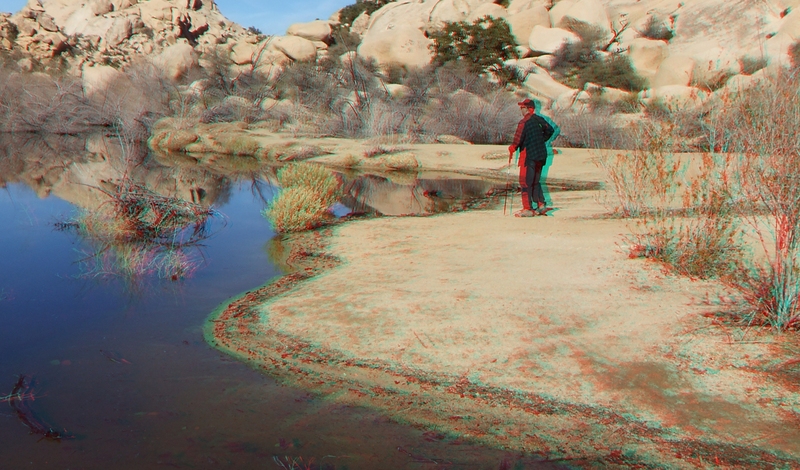 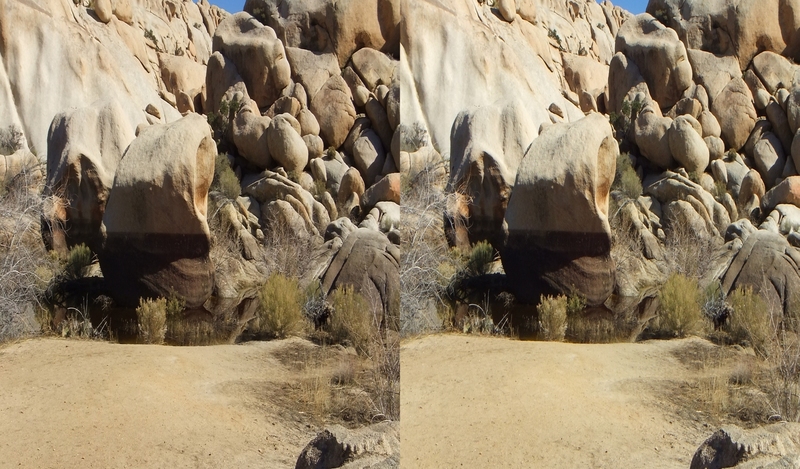 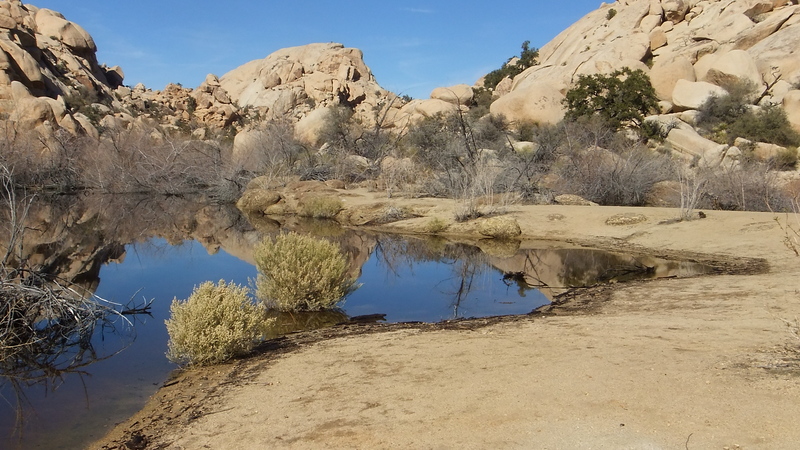 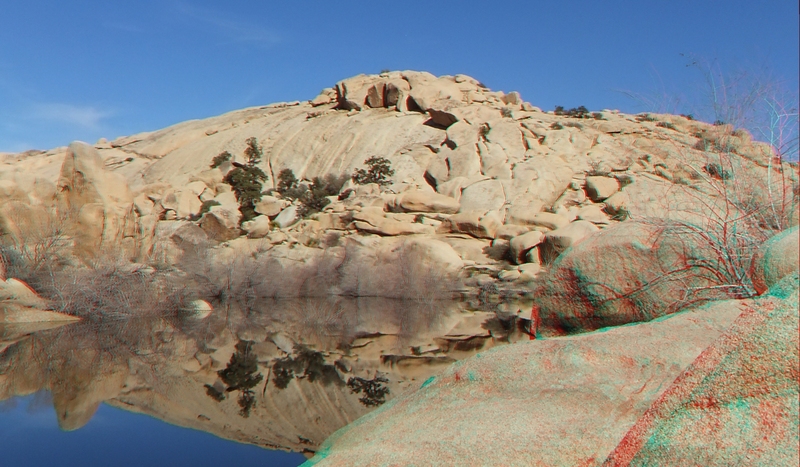 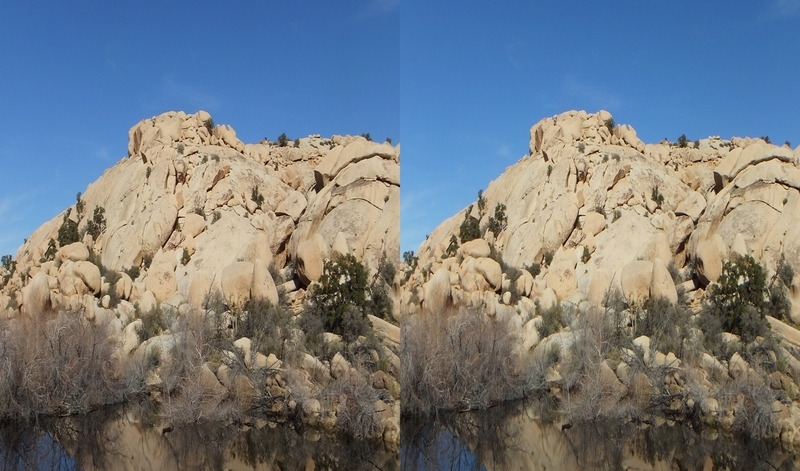 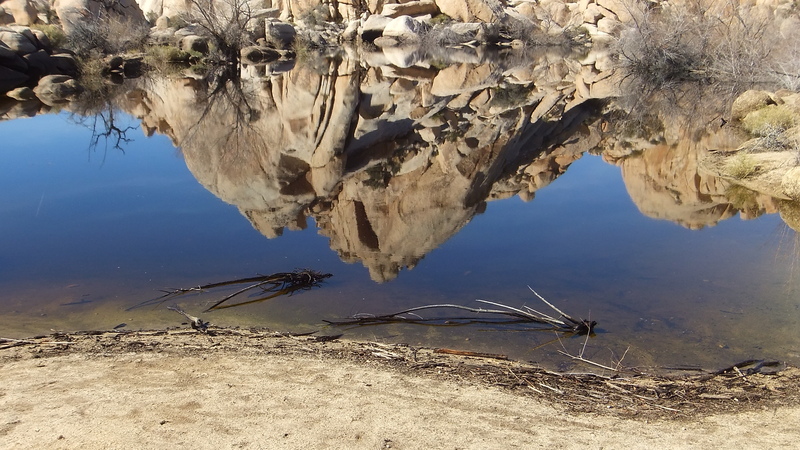 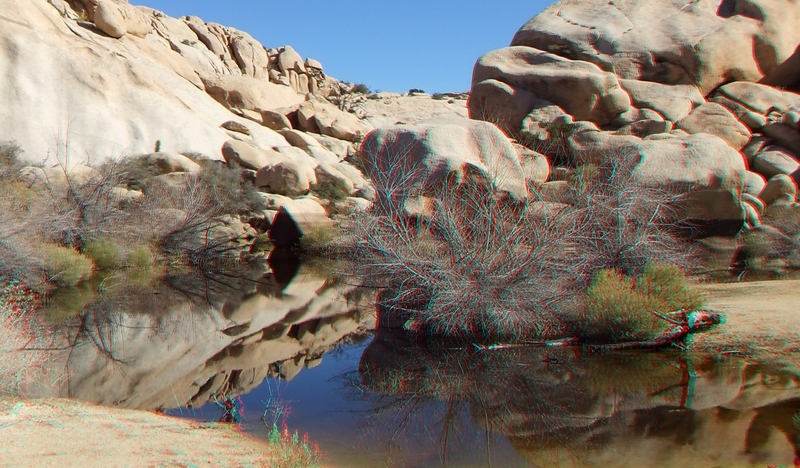 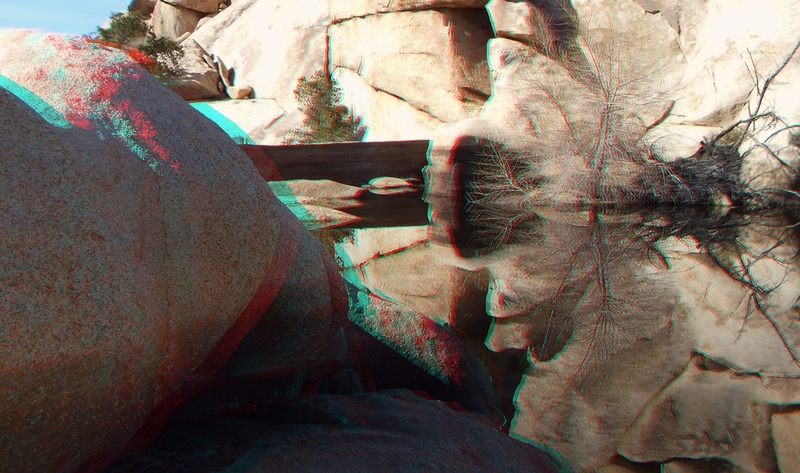 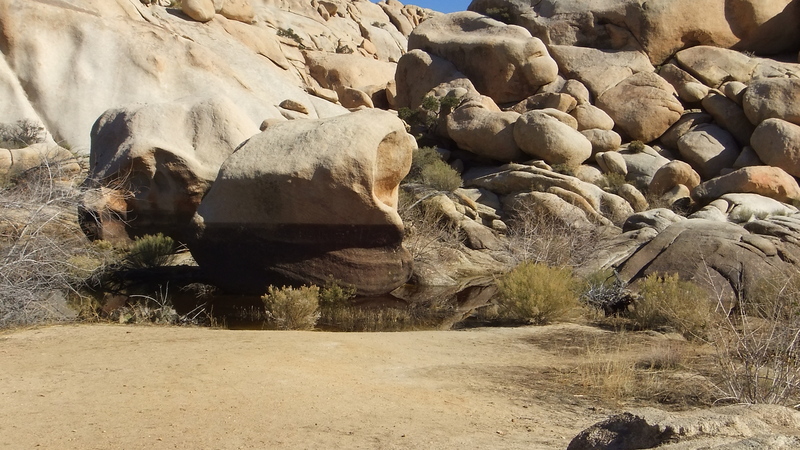 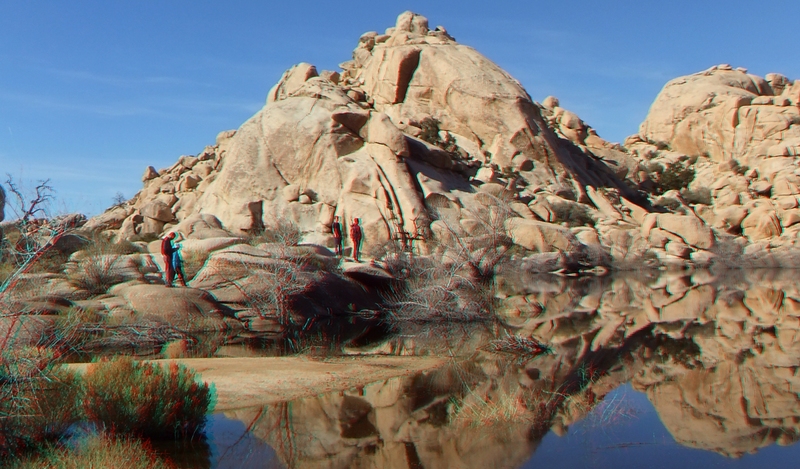 I hope that you enjoyed the Barker Dam Winter Reflections photos. 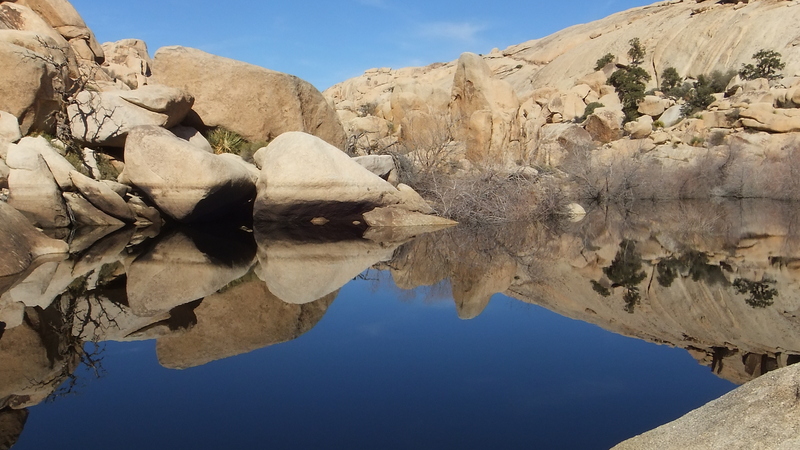 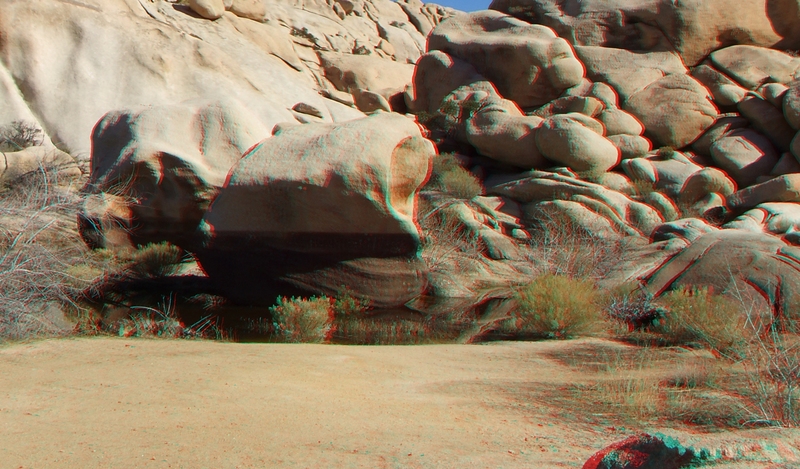 It was a splendid day out in Joshua Tree Park. 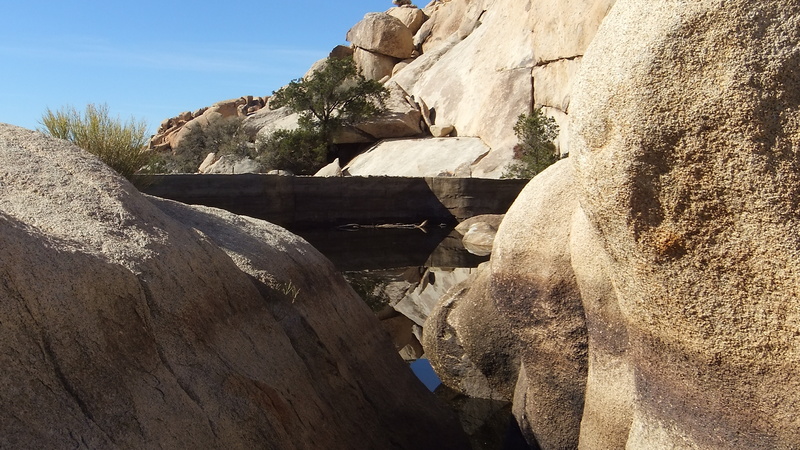 For a Monday, the visitor count must have been very high, with Barker Dam’s parking lot full at the time Elliot and I arrived.